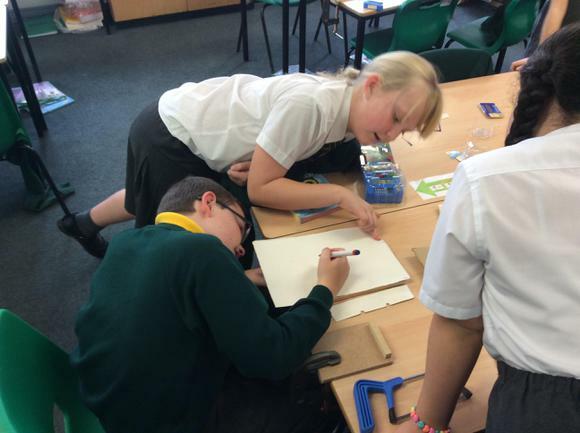 Design Technology (DT) is taught across the Academy. 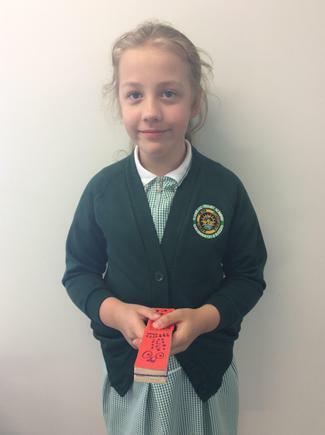 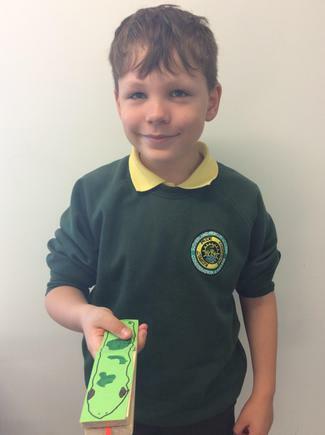 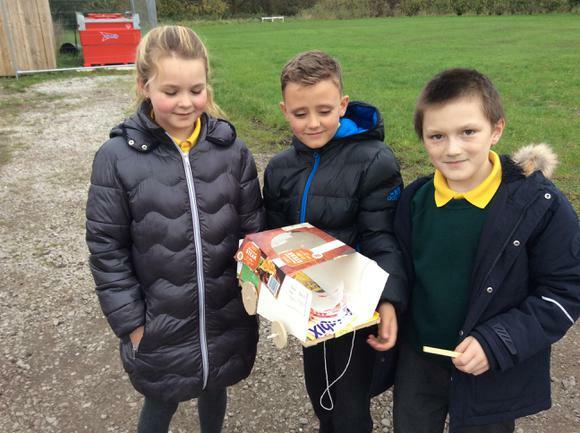 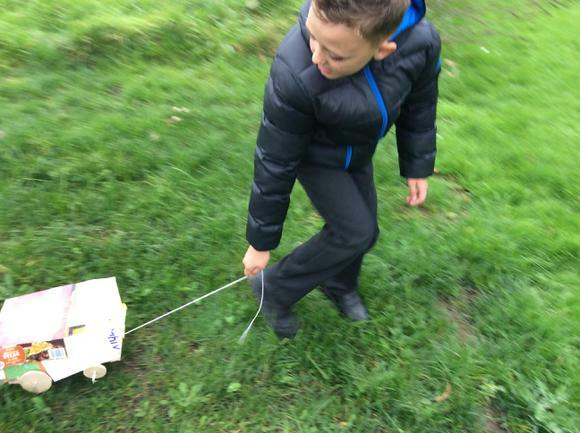 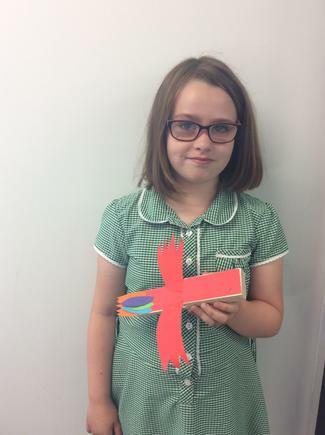 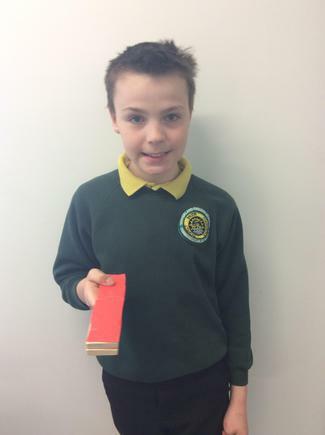 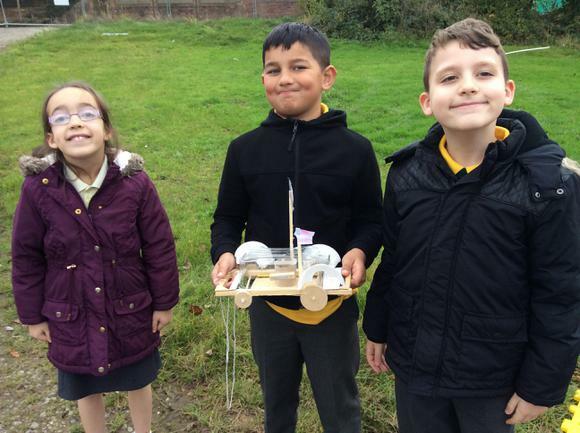 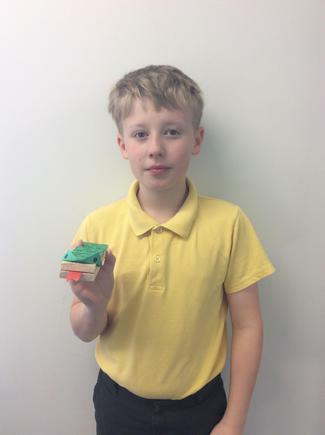 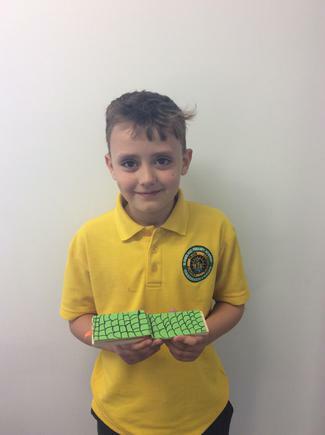 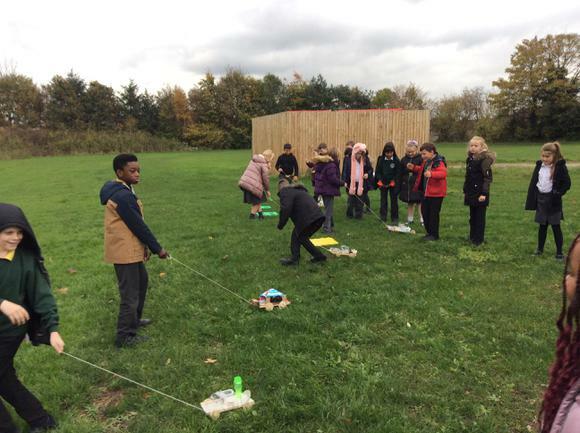 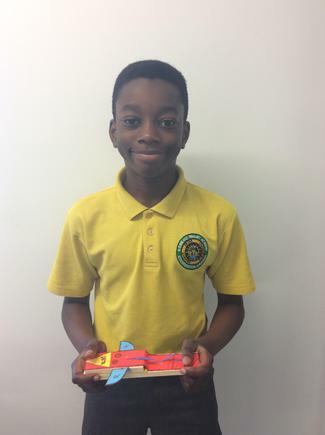 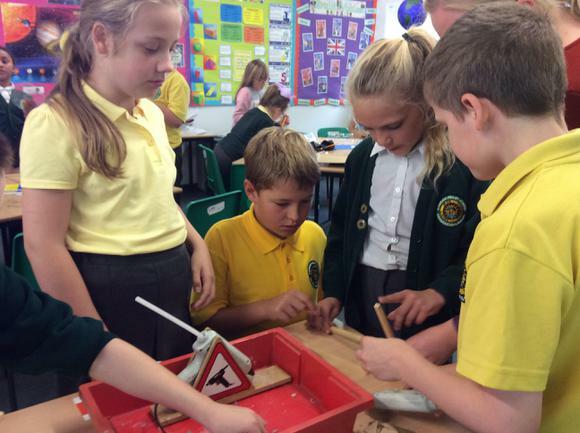 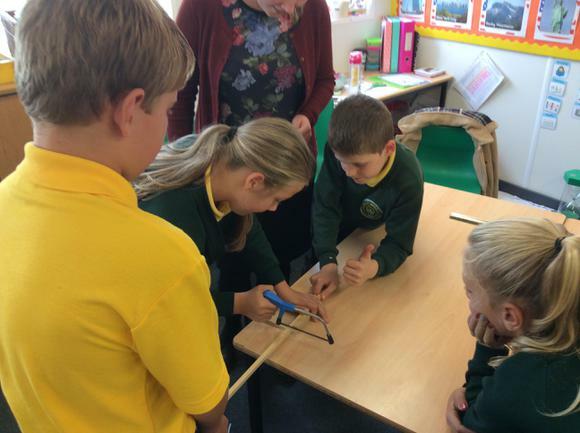 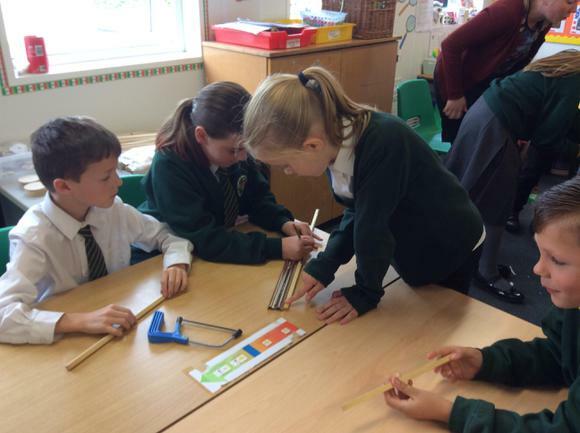 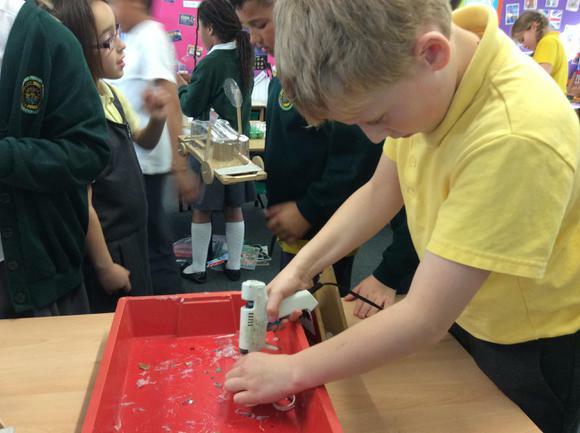 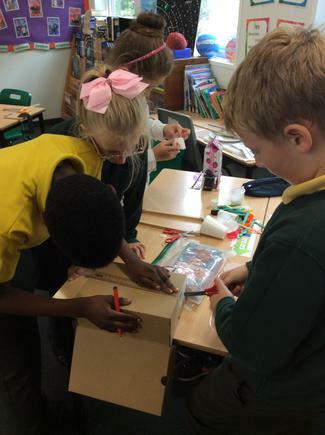 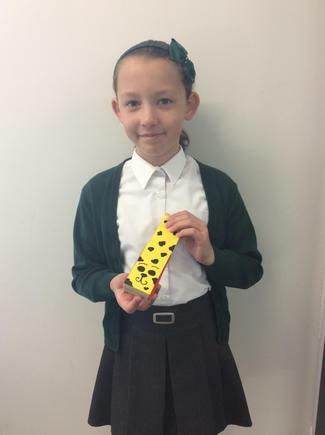 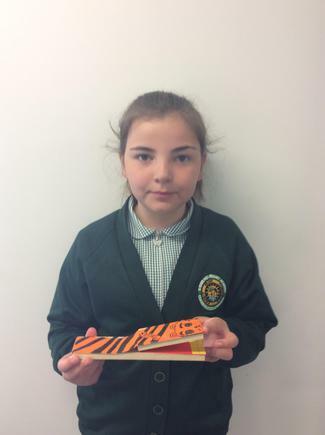 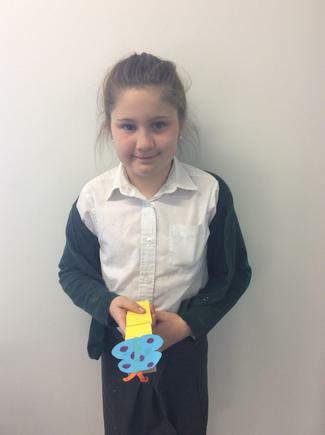 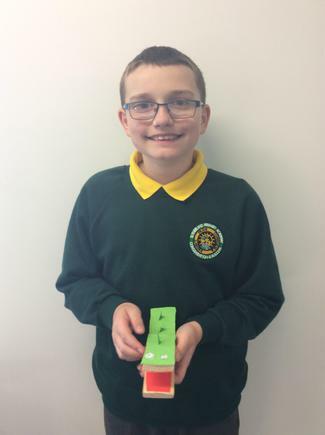 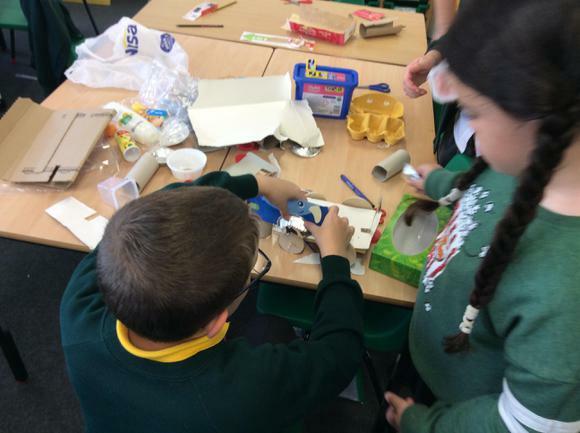 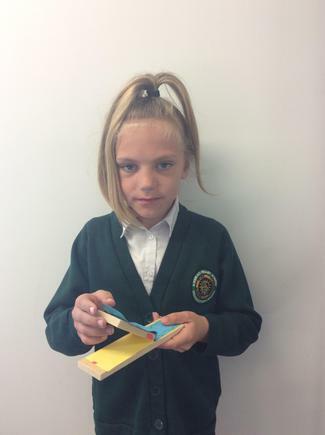 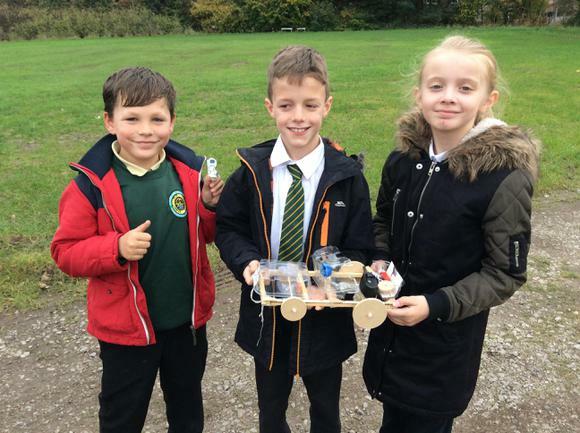 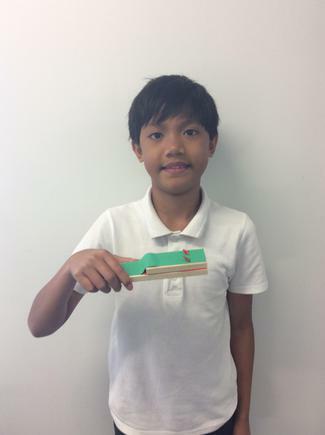 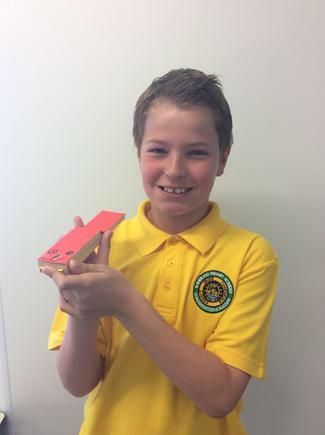 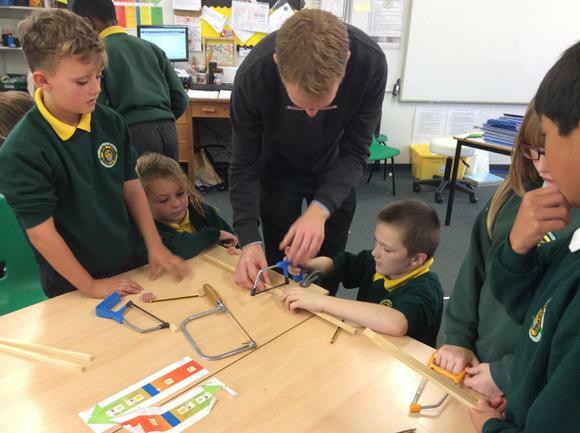 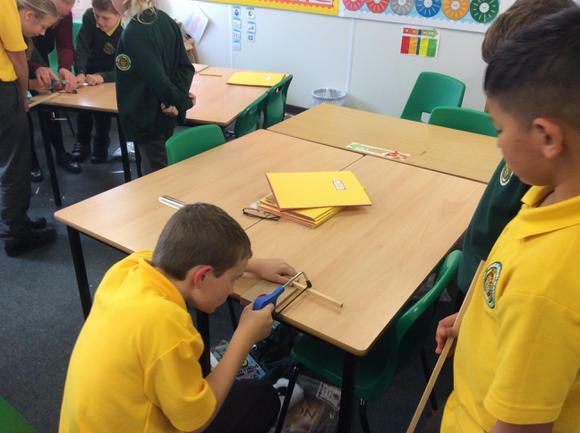 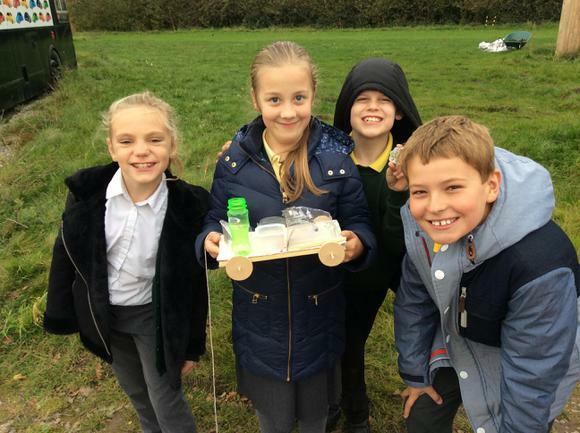 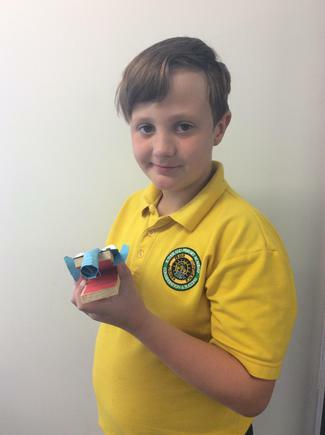 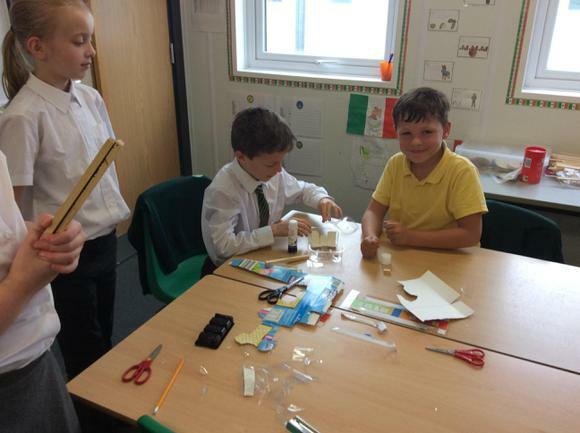 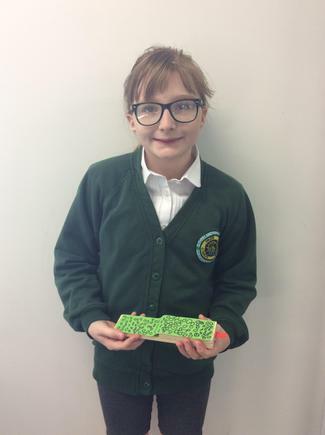 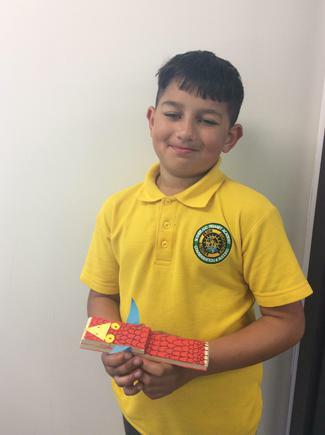 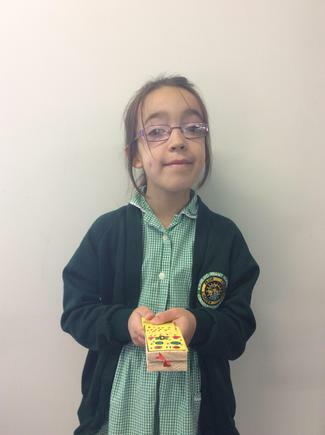 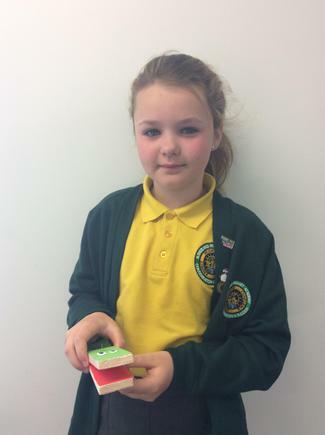 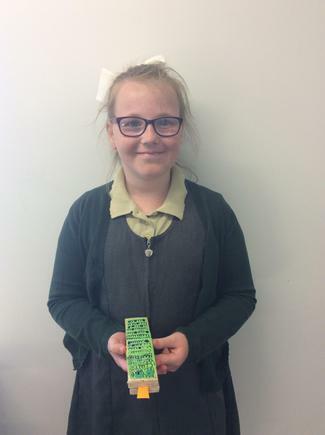 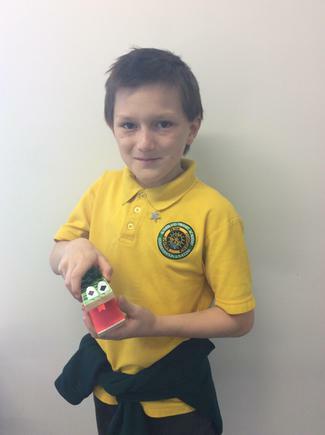 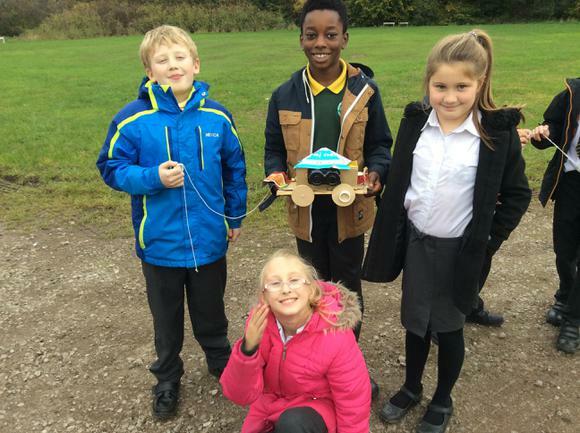 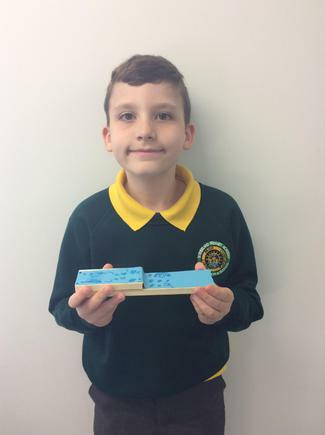 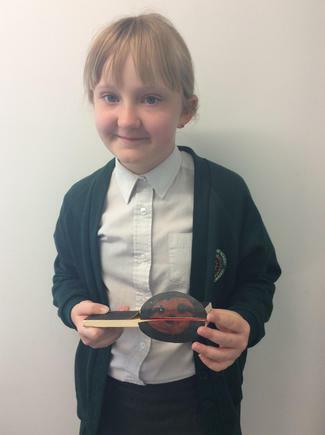 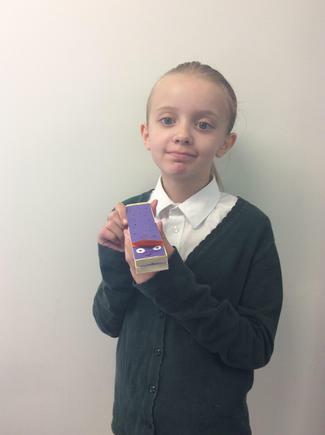 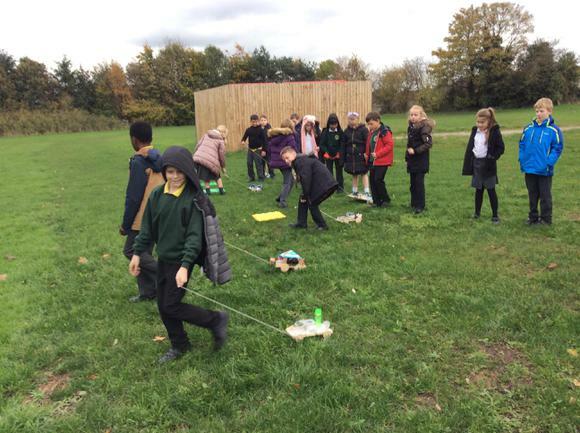 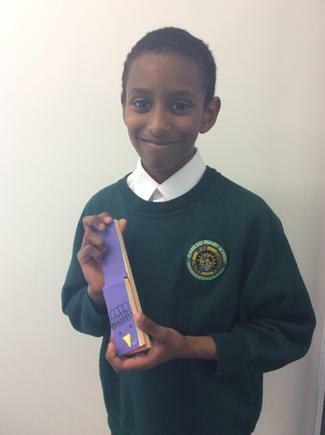 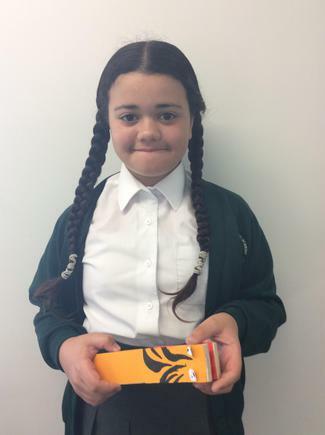 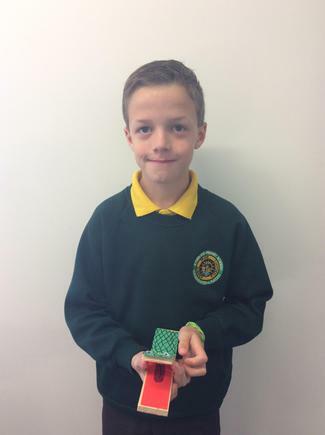 Projects are often linked to the topics being taught in other areas such as making moon buggies in Year 5 which links to their 'Earth and beyond' Space topic in Science. 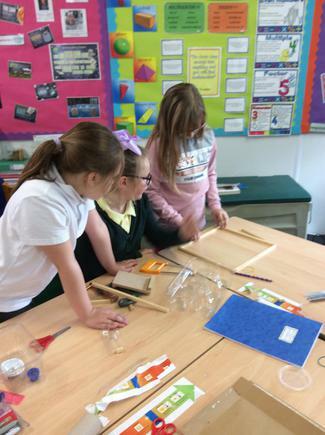 Please see a selection of pictures below showing DT in action.